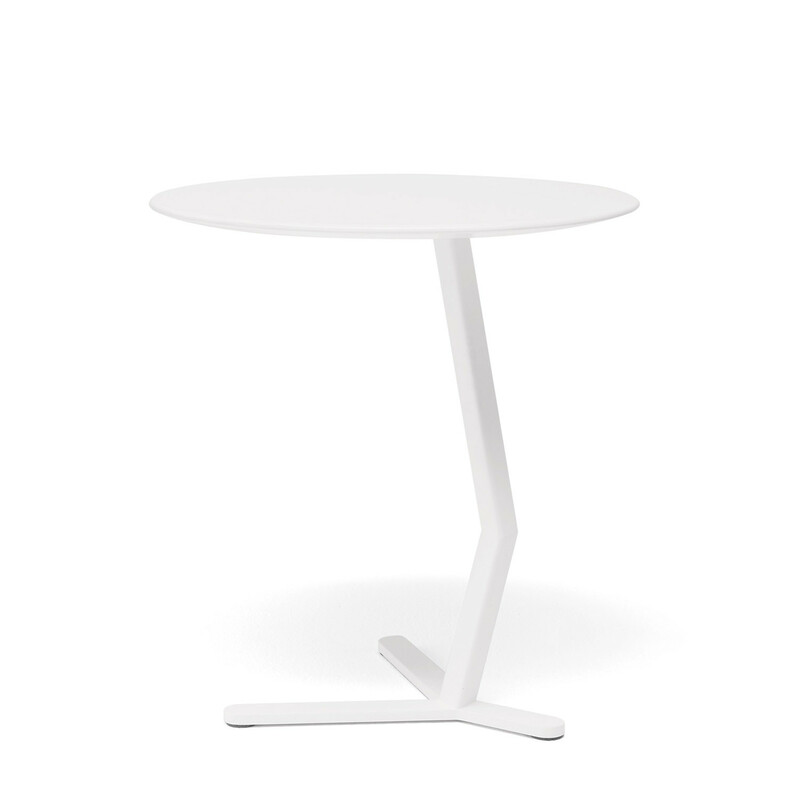 Bird Coffee Table features a design that reminds one of bird’s leg, providing a unique look that makes it modern and elegant as well as funny and versatile. 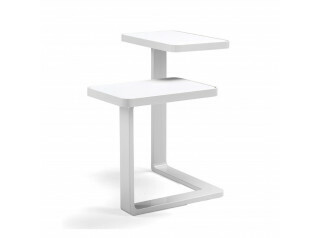 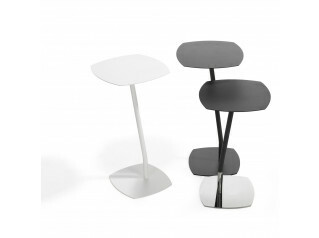 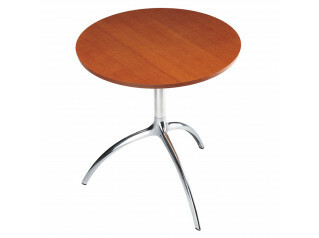 Bird Side Table is suitable for contemporary and classic settings. 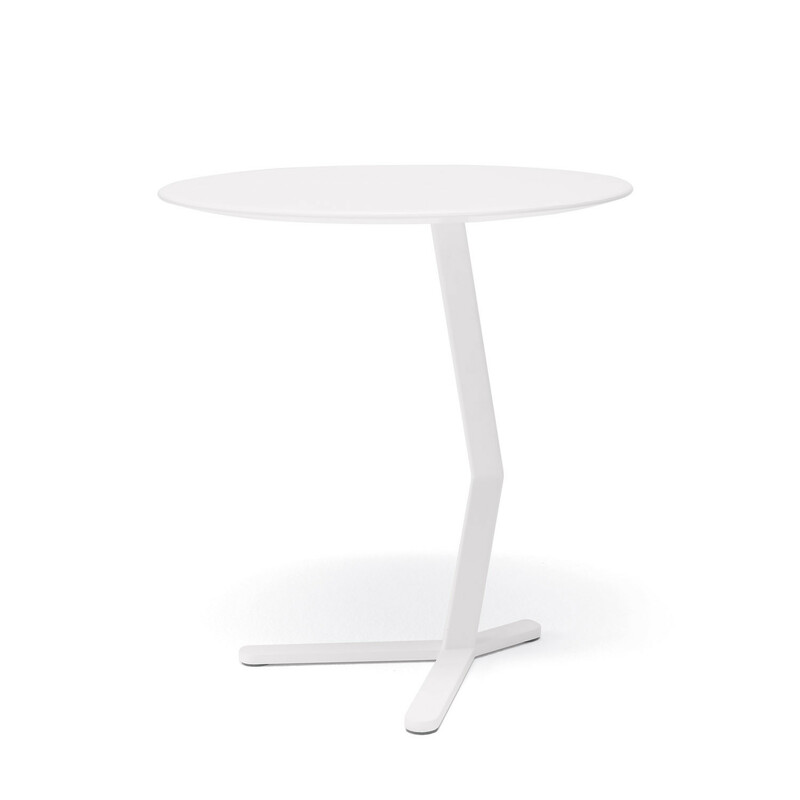 Supported by a single white lacquered leg with a three star foot, Bird's table top is in lacquered MDF. 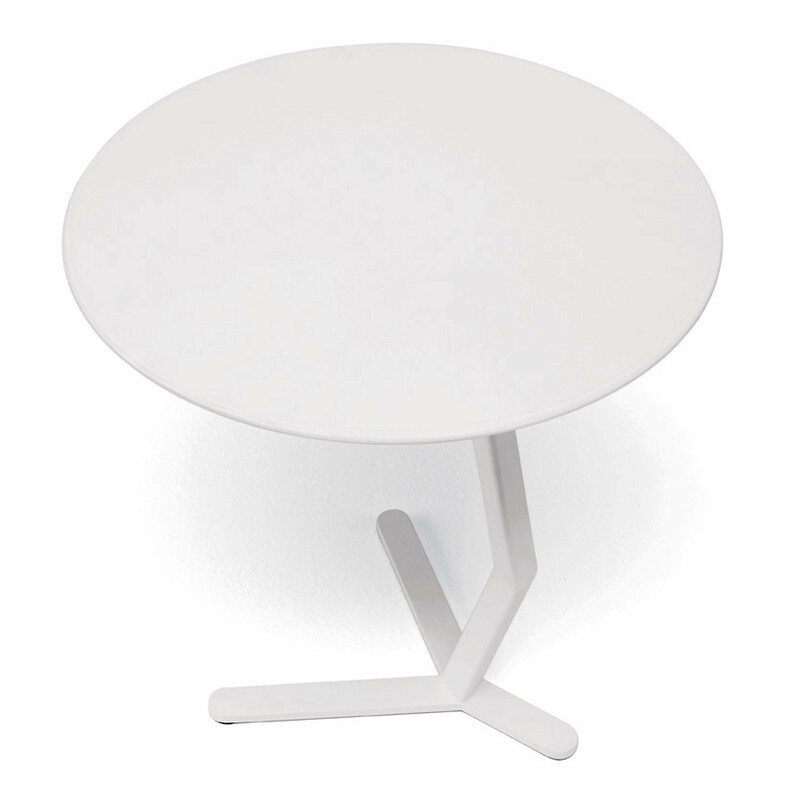 You are requesting a price for the "Bird Coffee Table"
To create a new project and add "Bird Coffee Table" to it please click the button below. 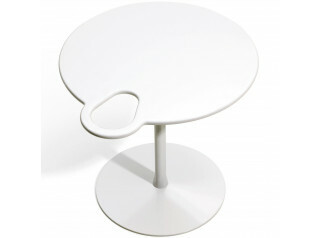 To add "Bird Coffee Table" to an existing project please select below.